Once located in Easton, Ohio, KDB, your neighborhood Kitchen, Den and Bar was a place where guests to feel at home, with lots of friends, food and things to do. 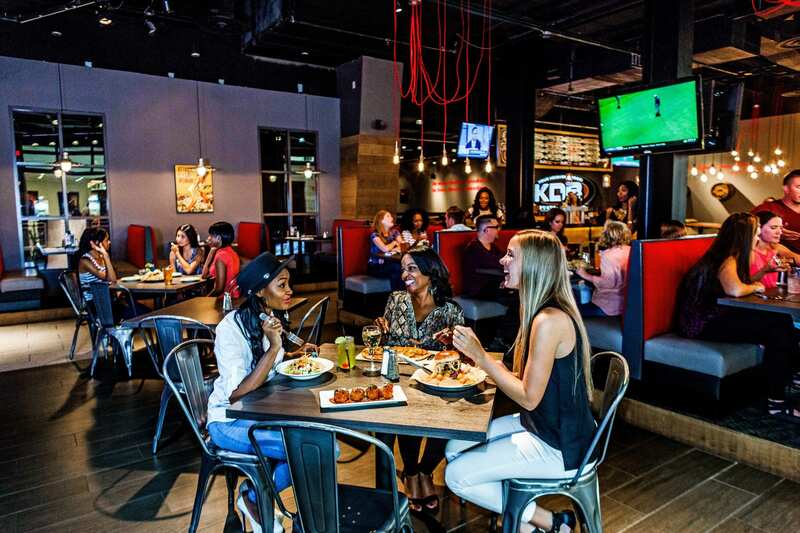 Featuring a great restaurant with craveable dishes, two high energy bars broadcasting music videos and sporting events, and a massive game room filled with the latest interactive games, KDB was the neighborhood hotspot for families, friends, colleagues and everyone in between. This entry was posted on Saturday, September 8th, 2018 at 12:51 am	and is filed under . You can follow any responses to this entry through the RSS 2.0 feed. Both comments and pings are currently closed.